Since just under 4% of Grand Rapids, MI commuters use public transit, city leaders saw much room for growth. 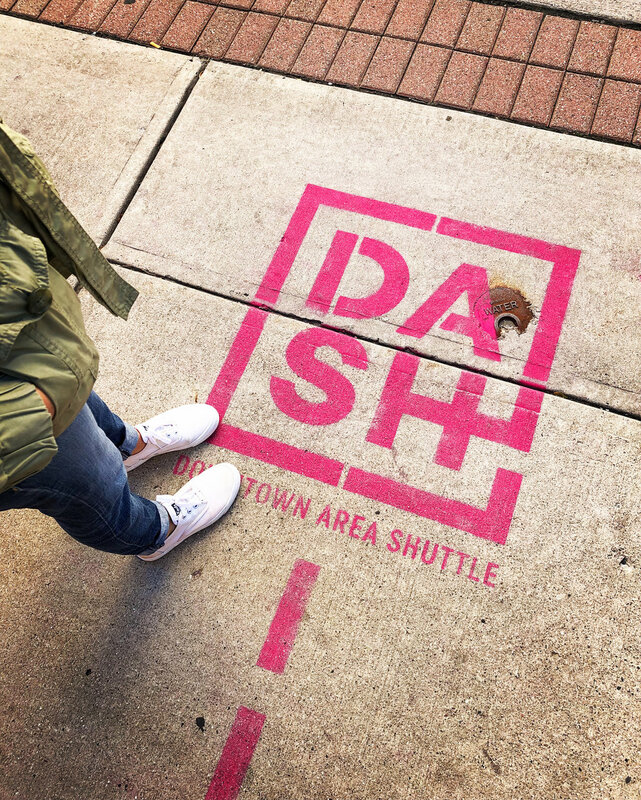 They asked Grey Matter Group to hit the streets and get a pulse of the community's understanding of the DASH (Downtown Area Shuttle) bus system. Our on-the-street and on-the-bus polling revealed that the DASH name had great recognition (nearly 90%) but there was very little understanding of who the system is for, where it goes, or how it works. We had work to do: 1) Build brand awareness. 2) Demystify and increase understanding. 3) Re-energize the brand with a long overdue redesign. The creative campaign (affectionately called “four letter words”) built buzz, while the new logo and color scheme clearly differentiated the DASH from other city transit services. The final appraisal? 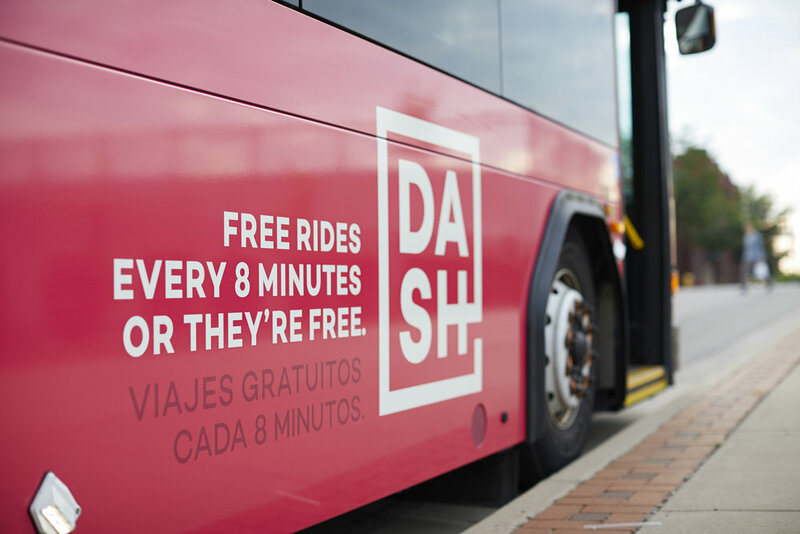 Ridership and awareness is up, and the new DASH identity and branding has been deemed a grand S-L-A-M!